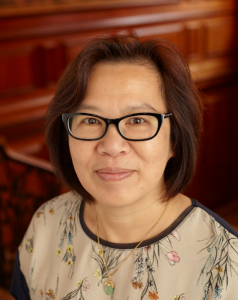 Dr. Clara M. Chu, Mortenson Distinguished Professor and director of the Mortenson Center for International Library Programs and an affiliated faculty at The iSchool of Illinois, has been selected as the 2018 recipient of the American Library Association’s Beta Phi Mu Award. This award is given in recognition of the achievement of a library school faculty member or another individual for distinguished service to education for librarianship. This annual award, which consists of $1,000 and a citation of achievement, is sponsored by the Beta Phi Mu International Library Science Honor Society. 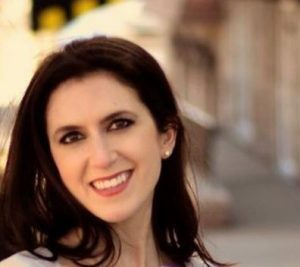 Two librarians have been elected to positions in the 2017 American Library Association (ALA) elections. 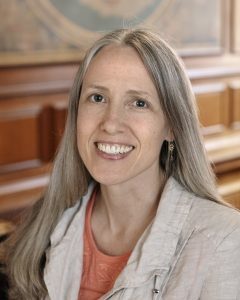 Kirsten Feist, Instructional Services Specialist, has been elected as Secretary of the Association of College and Research Libraries (ACRL) in the Instruction Section. 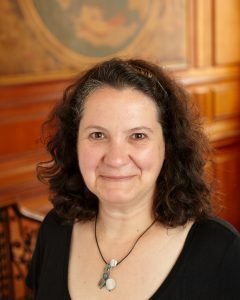 Celestina Savonius-Wroth, Head of the History, Philosophy, and Newspaper Library, has been elected as a Member at Large for the Reference and User Services Association (RUSA) in the History Section. 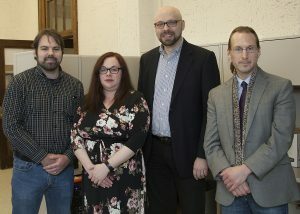 A team spearheaded by Tracy Popp, with contributing support from Karl Germeck, Seth Robbins, and Kyle Rimkus has been selected to participate in the Fostering a Community of Practice: Software Preservation in Libraries, Archives, and Museums project. The team will be exploring options for preserving and maintaining access to born-digital musical compositions deposited within the Sousa Archives and Center for American Music.